Someday ago Google officially released Android 8.1 Oreo. We already share many Oreo ROM for many devices you can check on our blog. Some time ago we posted Android 8.0/8.1 OREO ROM On OnePlus 5T. Previous year Lenovo launched Vibe K5 Plus. Newly this device doesn’t get Oreo update from Lenovo, maybe Lenovo sent Oreo update but at this time many users want to use Android OREO ROM On Vibe K5/Plus. 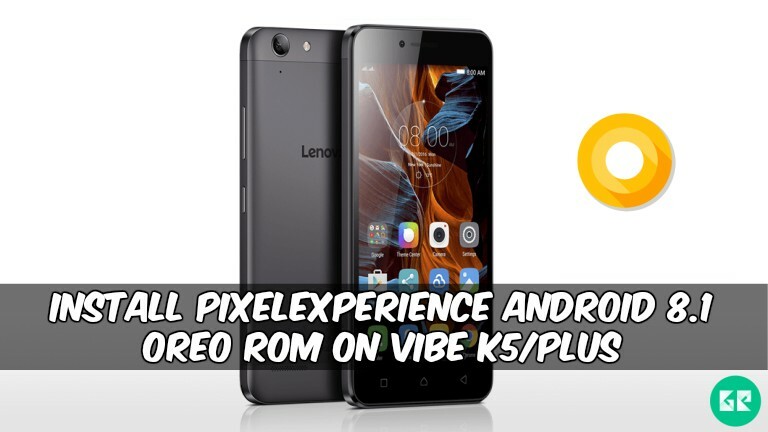 For those users today we share PixelExperience Android 8.1 OREO ROM On Vibe K5/Plus. This device comes with Android v5.1.1 (Lollipop) with Vibe user interface but this UI not totally customize and looks not well. Main things that PixelExperience gives you an opportunity to OREO experience with it comes with Pre-installed Gapps and all Pixel stuff. This ROM looks like stock Android but it can customize and optimized. LineageOS is based on the Android Open Source Project with extra contributions from many developers. This is an early build of PixelExperience ROM that’s why some of the bugs in their maybe it will fix in next update please check the developer page (Source) before download. PixelExperience is mainly focused on battery backup and security and optimization. PixelExperience is perfect for daily usage, very smooth and optimized. XDA member “[email protected]” released the build of PixelExperience Android 8.1 OREO ROM On Vibe K5/Plus. Android 8.1.0 Oreo ROM can installed via Custom Recovery like TWRP, so you need to install TWRP recovery on Vibe K5/Plus. If you already installed recovery then let’s begin with the tutorial. It erases everything on your device so, creates a full backup of your device. Need to install a TWRP recovery on your device. 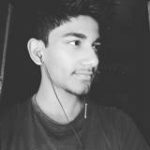 Download PixelExperience ROM from below. Copy downloaded file to your device. Then navigate to the PixelExperience_8.1.0_vibek5plus.zip file, and swipe for flashing.